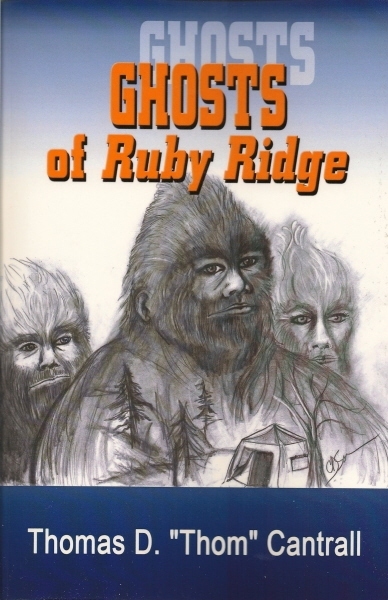 Ghosts of Ruby Ridge – Cryptozoology – There’s some strange critters out there! A fast paced adventure set in the wilderness of northern Idaho, Ghosts of Ruby Ridge is a tale that cuts to the heart of American values. Learn more about the author, Thom Cantrall. Thom has learned a few things from his years of bow hunting experience. Some of Thom's thoughts on Bigfoot, and maybe a few other creatures of legend. Thom is a hunter and conservationist, so wildlife management is an important issue to him.